Tomorrow, John Hammond, who has already run 42 miles in his Stadium run just a couple of weeks ago to help raise funds for Edie, is embarking on a new challenge. He has decided that to raise awareness of DIPG around the UK he is going to run a marathon in the home town of each of the other 4 children from the UK, who are currently receiving treatment in Mexico. John is well know on the Wirral and has had amazing support and it’s time to spread this awareness further. These marathons are not being spaced out however, they are being run over 4 days, in 3 different countries! All money raised will be split between the 6 children currently fighting DIPG in Mexico. John will be starting his first marathon on Thursday 15th March at 10am in Waringstown, Northern Ireland. Starting from Camerons school, Brownlow Integrated College, Craigavon, Cameron’s Dad, some family friends and some of the children at Cameron’s school will be joining John at some part of the run. John will then fly back to Liverpool Airport and drive down to Southampton to run a Marathon in Zoe’s home town on Friday 16th March at 10am. There is no particular route planned at the moment. Saturday 17th March brings an early start, 7.30am! John will be joined by his friend Dave Huyton and they will both be running in Kaleigh’s home town, starting from the Premier Inn Buckhurst Hill and joining in with the Hackney Marshes Parkrun around 9am. Finally a long drive up to Scotland for both John and Dave, where they will be running their marathon in Luke’s homeland, East Lothian. This will be a 10amstart with no route planned at the moment. John continues to raise awareness for both Edie and Lucy, who are both from John’s home, Wirral. 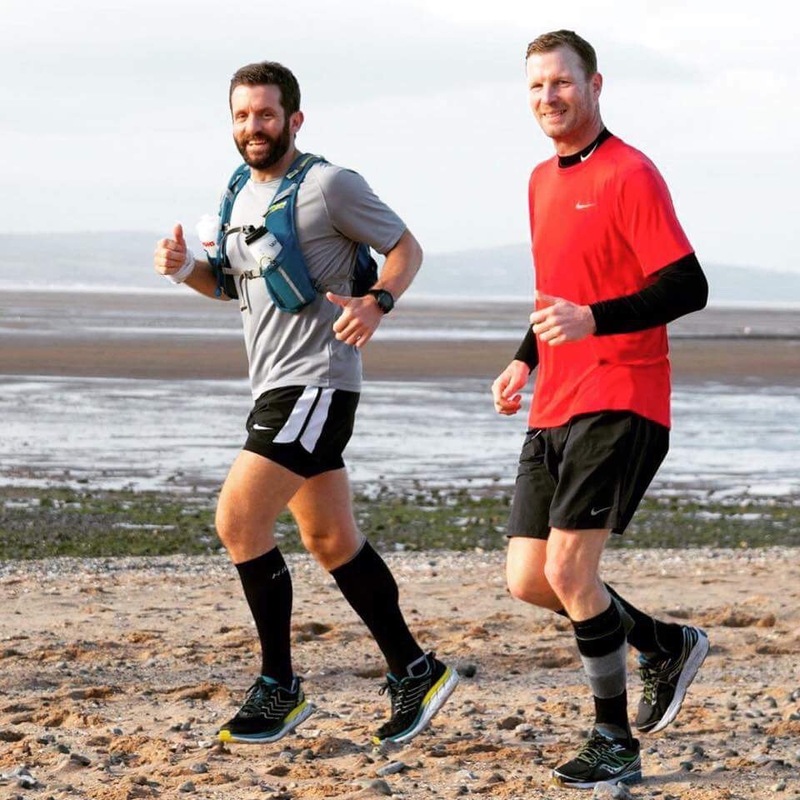 As he already does so much to support both campaigns and recently ran a 42 mile run from Manchester to Wirral via Liverpool, it was decided in order to raise more awareness outside of Wirral he would run his marathons for all children in the 4 other areas. Plus the decision to miss out Wirral is because we know that the people of Wirral will support John no matter where he runs! 14 Degrees Down for printing John and Dave’s marathon t-shirts. A big thank you to Steve Smith (Part of The Spider-Ede Appeal fundraising team) for lending John his car to make the journey from Liverpool to Southampton, London, Scotland and back to Wirral. Finally, we also want to take this opportunity to say a huge thank you to John himself, who is selflessly donating his time and energy to help raise awareness of all 6 UK children currently receiving treatment in Mexico. To show your support you can sponsor John on his JustGiving page.